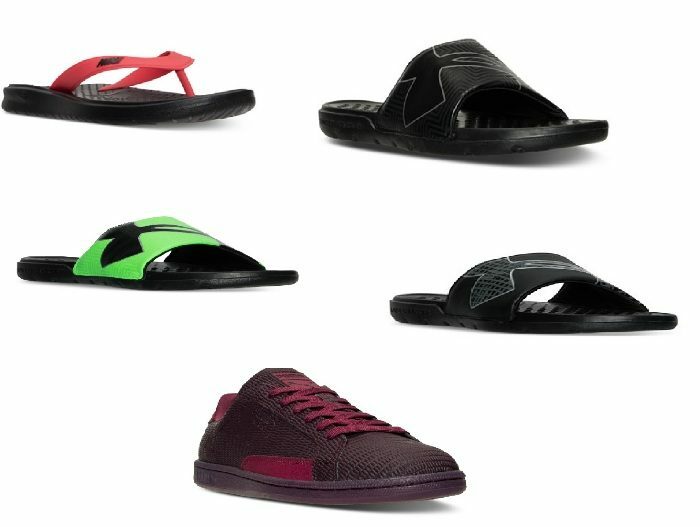 Men’s Under Armour Slide Sandals Just $9.98, Puma Sneakers Just $19.98 PLUS More! You are here: Home / Instagram / Men’s Under Armour Slide Sandals Just $9.98, Puma Sneakers Just $19.98 PLUS More! You have to check this out! Macy’s is offering some great deals on Men’s Shoes! It’s FREE shipping when you add select beauty items to your cart which prices start for as low as $4! It’s FREE shipping when you order over $49 or FREE in-store pick-up! You don’t want to miss this great discounts!